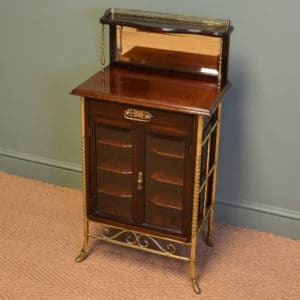 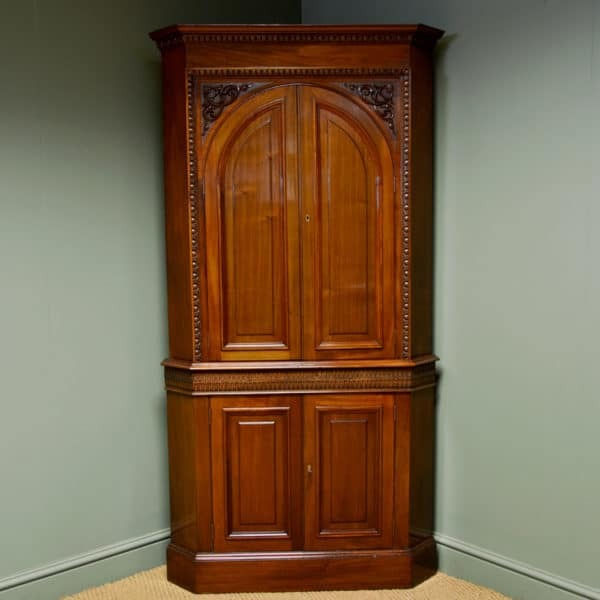 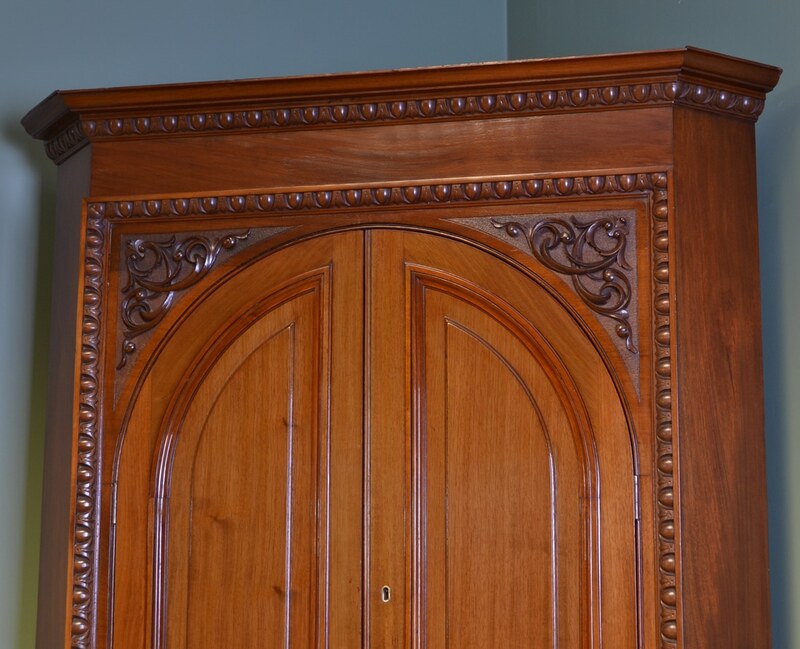 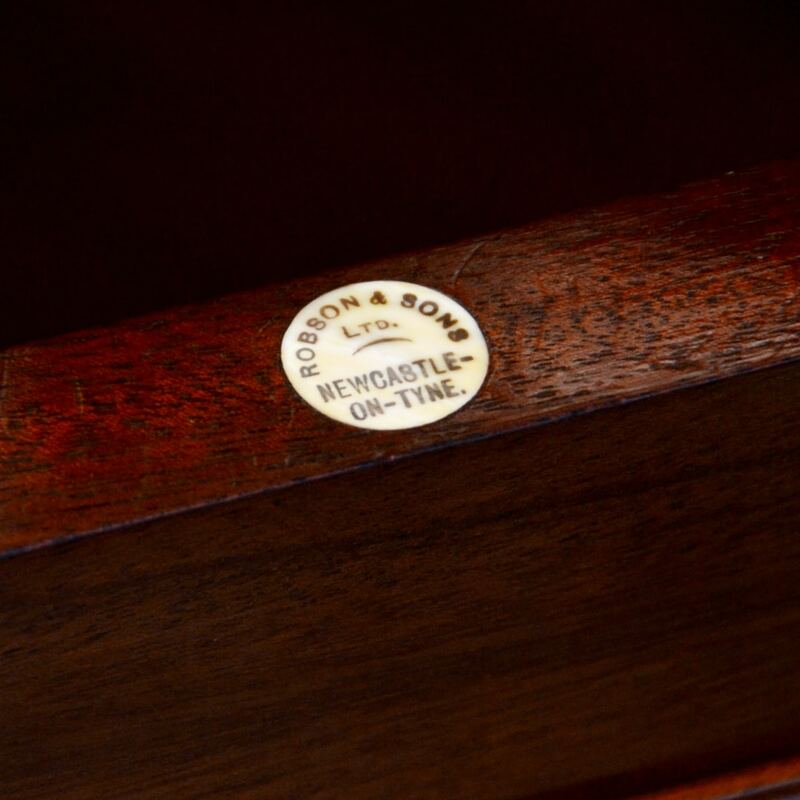 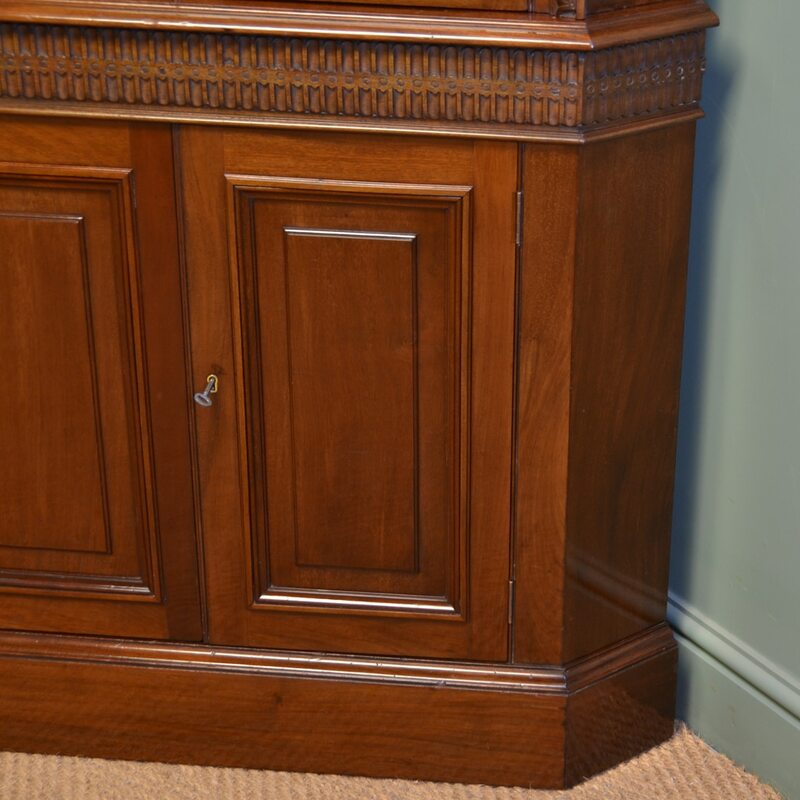 By cabinet makers Robson & Sons Newcastle, this magnificent floor standing corner cupboard has architectural influences and dates from around 1880. By cabinet makers Robson & Sons Newcastle, this magnificent floor standing corner cupboard has architectural influences and dates from around 1880. 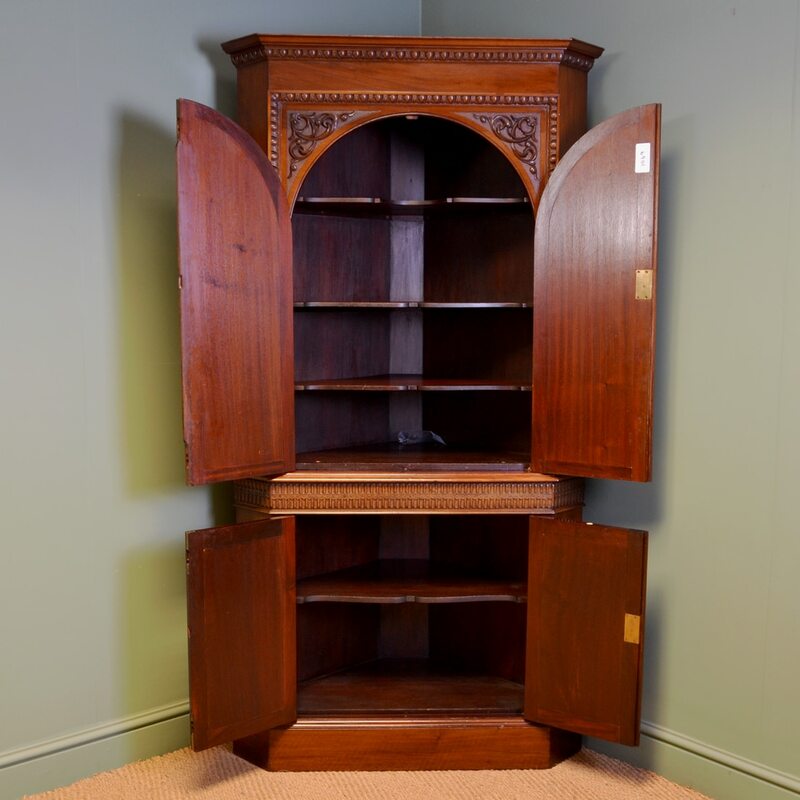 With a moulded cornice above four cupboard doors with moulded panels and key with working locks, the upper interior has three shaped shelves and the lower interior has one. 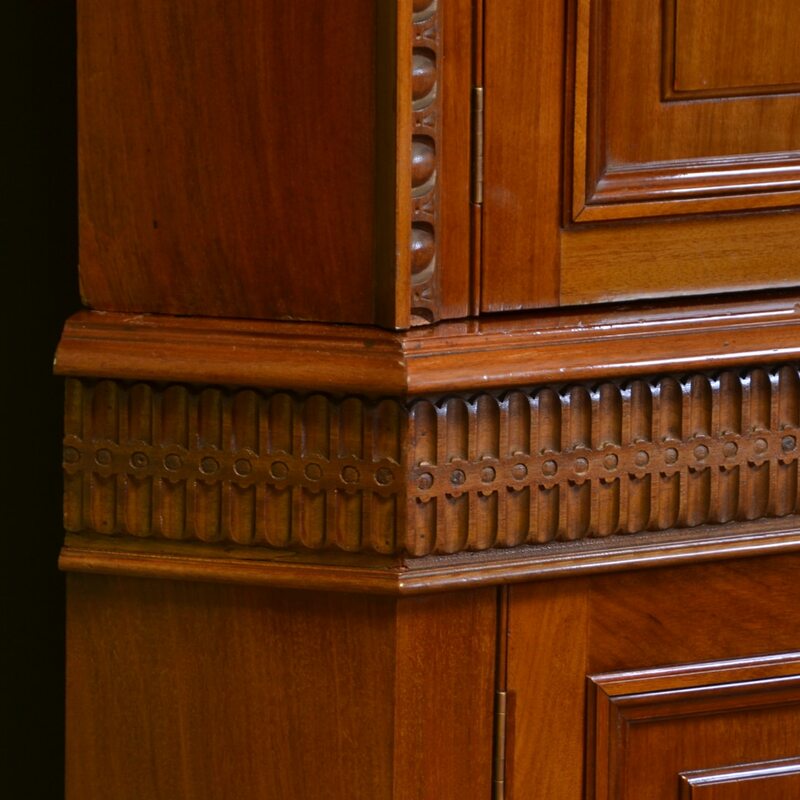 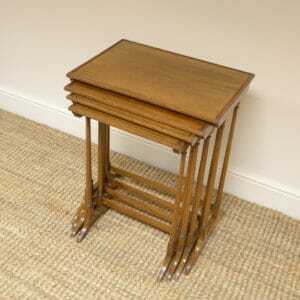 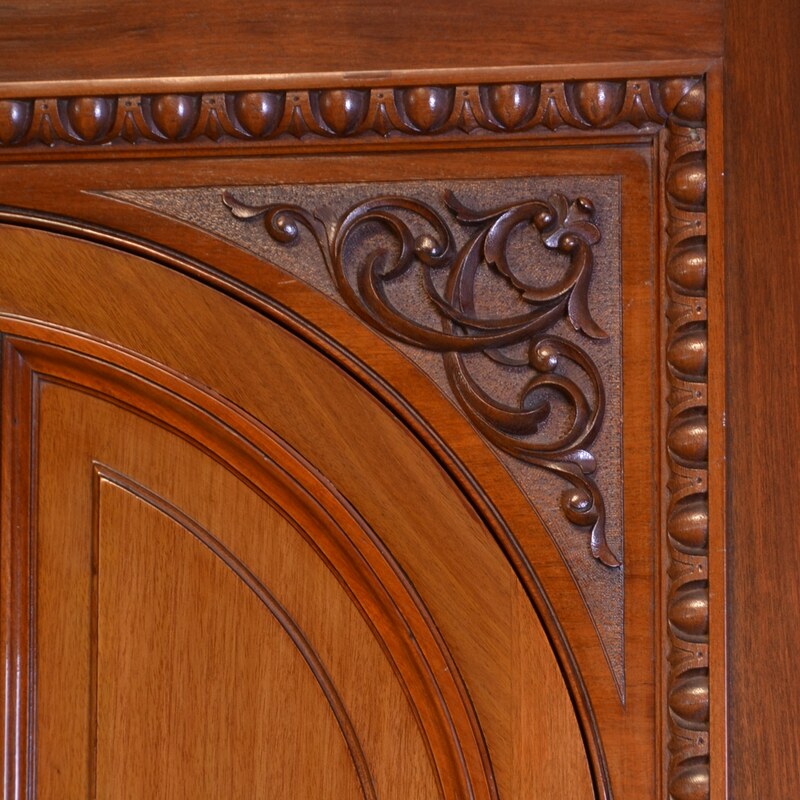 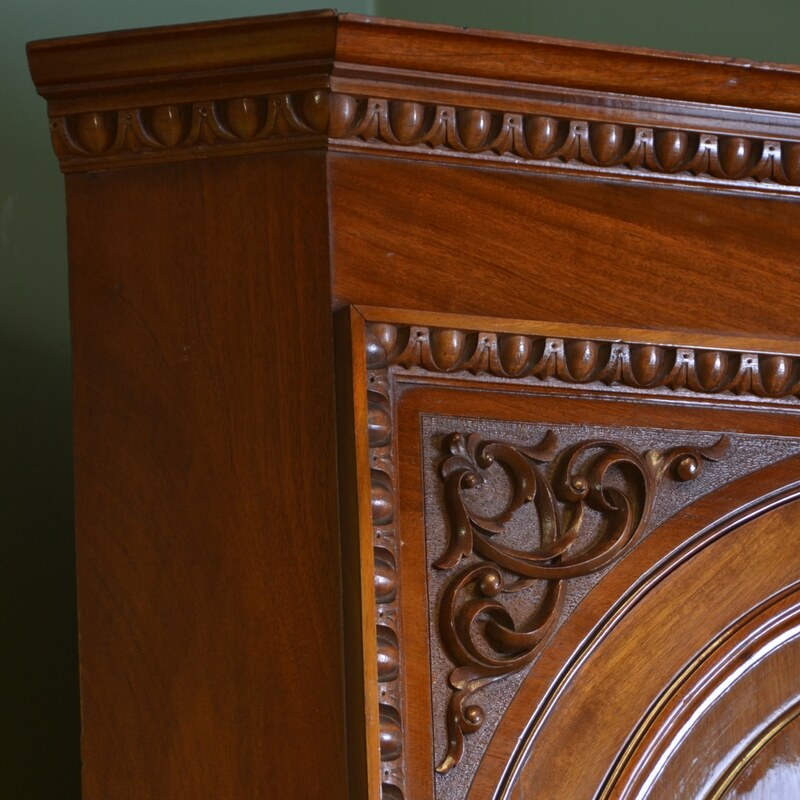 The edges are decoratively carved with canted corners and the whole piece stands on a moulded plinth and splits into two sections for easy removal. 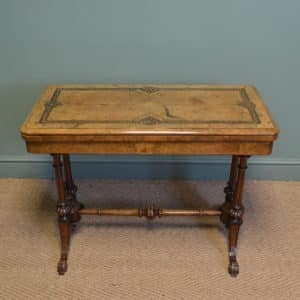 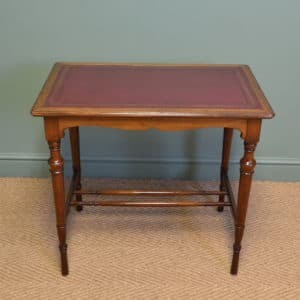 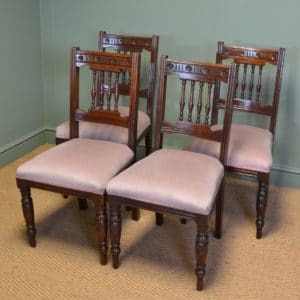 The walnut has aged to a warm rich shade with a striking grain, good patina, is in very good condition and has been beautifully cleaned using a traditional form of wax finishing.